You are here: Home » Drinks, Cocktails, Garden Juices and Smoothies » Juicing greens from our greenhouse! Yum! Juicing greens from our greenhouse! Yum! Juicing Greens from our greenhouse is so exciting! 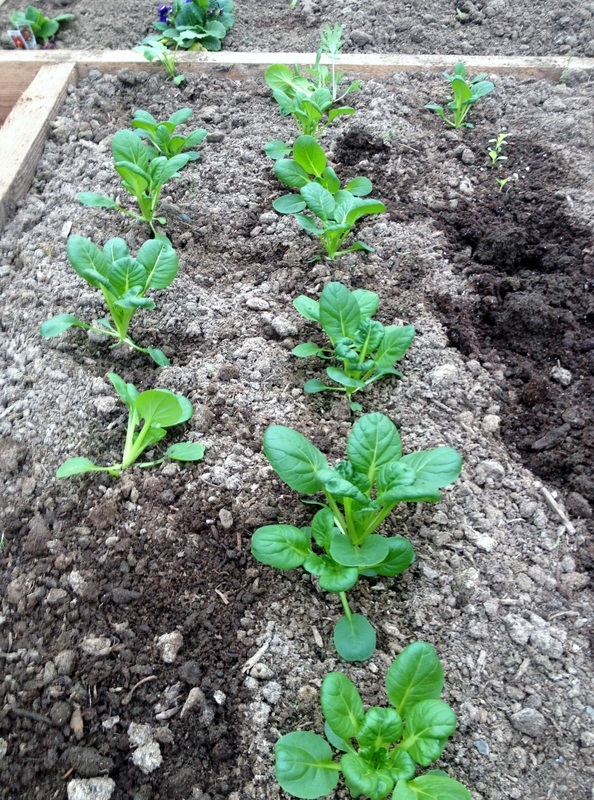 Our Asian greens were planted in the greenhouse last month and today they are going in the juicer. There is nothing better to juice than fresh, lovely produce like this! We could let them go longer but Dave needs the room for his baby pepper seedlings in that bed. We are winter gardening in the greenhouse. These asian greens were the very first attempt at greenhouse winter gardening. We count them a huge success! Delicious green juice is a favorite after dinner drink around here. That’s what we made with these greens! The great thing about cool weather short crops like leafy greens; is they can be planted when we pull out the pepper and tomato plants in the late fall. These greens will grow in a fairly cool greenhouse. so even in January we can plant and get growing crops with no heat! We do seal up the greenhouse in winter to retain what heat we can. This year it worked well. The leafy crops grew and we get green juice, fresh from the garden, in March! Some other successful cool weather greens are Arugula, kale and spinach. 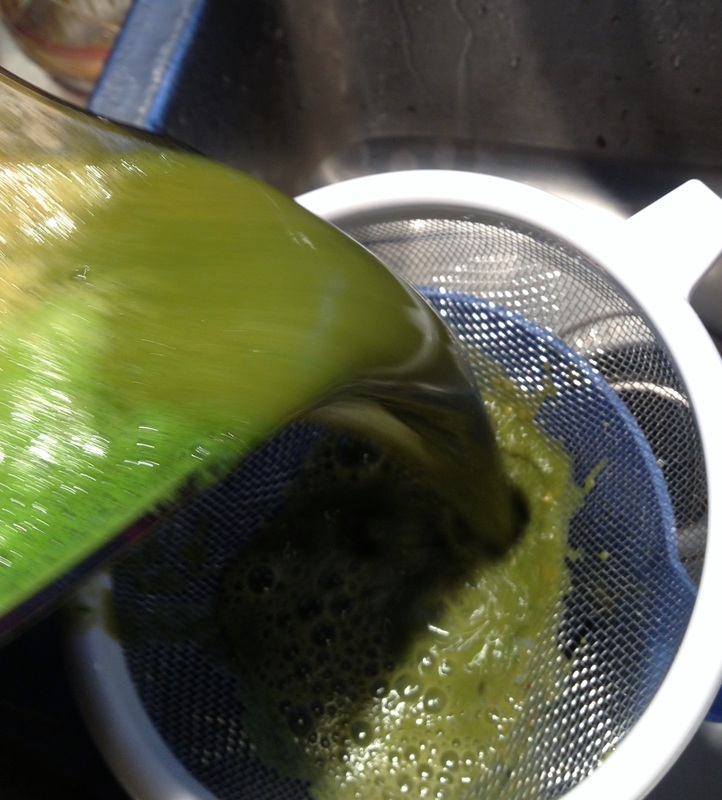 If you have never tried Juicing Greens, let us encourage you to do so! Here is the process For you! 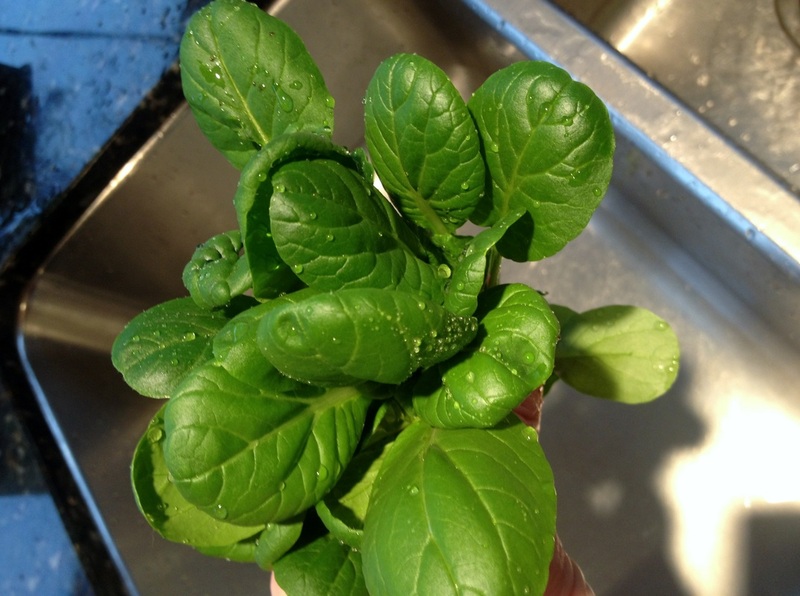 There is nothing more nutrient rich than fresh young greens straight from the garden to juice or salad or your mouth! Our juice tonight is very special. These little guys are our first harvest. I hate to think of the price per pound. But it is sure exciting to have our own produce in March! Next year maybe a whole greenhouse full. Tonight’s juice is Asian greens and a lot of store bought greens not pictured here that are in our sink getting washed. As you can see we also have a sweet potato, English cucumber, pear, Meyer lemon, and several carrots. 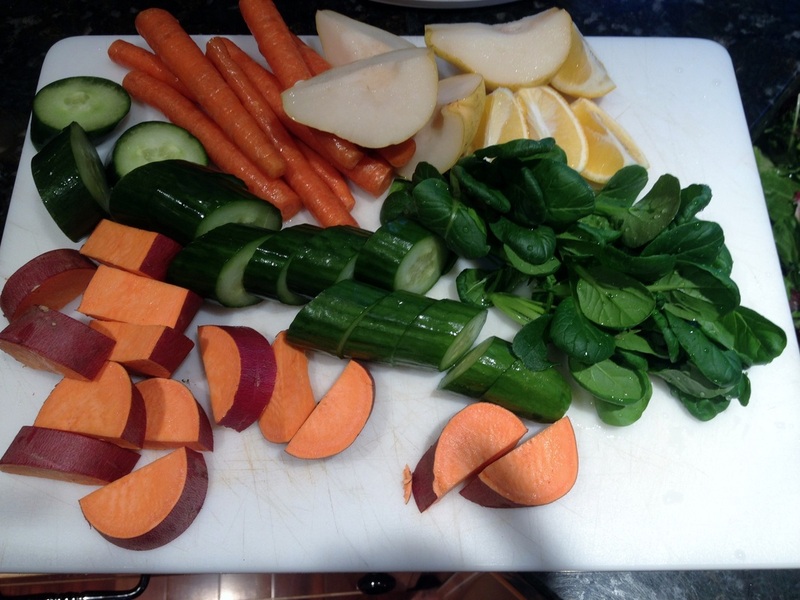 The trick to juicing is to have hard and mushy alternating through your juicer so it doesn’t clog. And sweet and tart and strong green flavors mix together pretty well too. 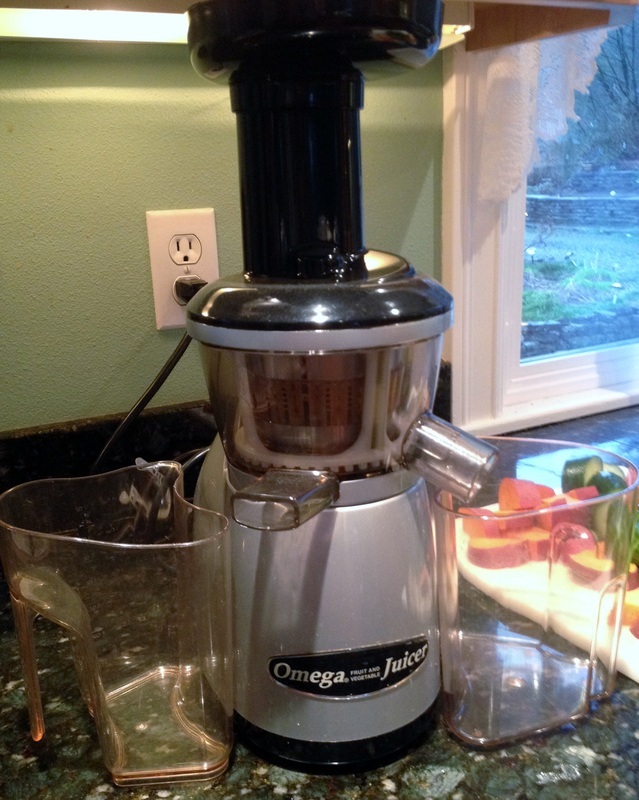 About fourteen months ago I bought this juicer. It is a silent(well almost) vertical juicer. We like it. It does it’s job quite well with minimal fuss! I’ve got this scheduled on Facebook in 7 days. Clear instructions great for Keto if high carb veggies are moderate. Awesome Richard! 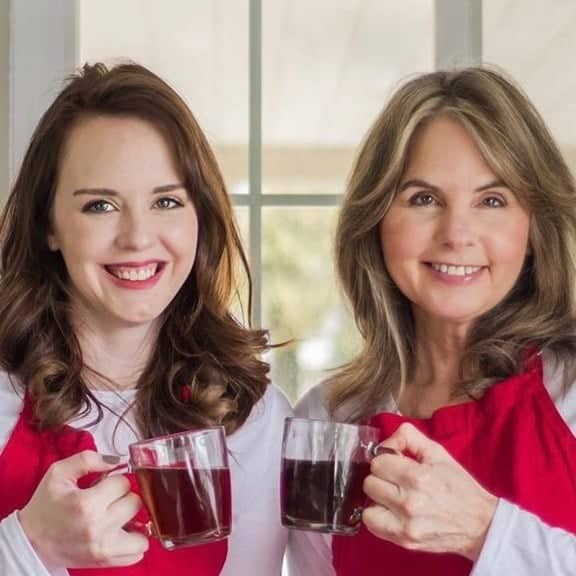 That’s the joy of juicing. It can be made to fit any diet!